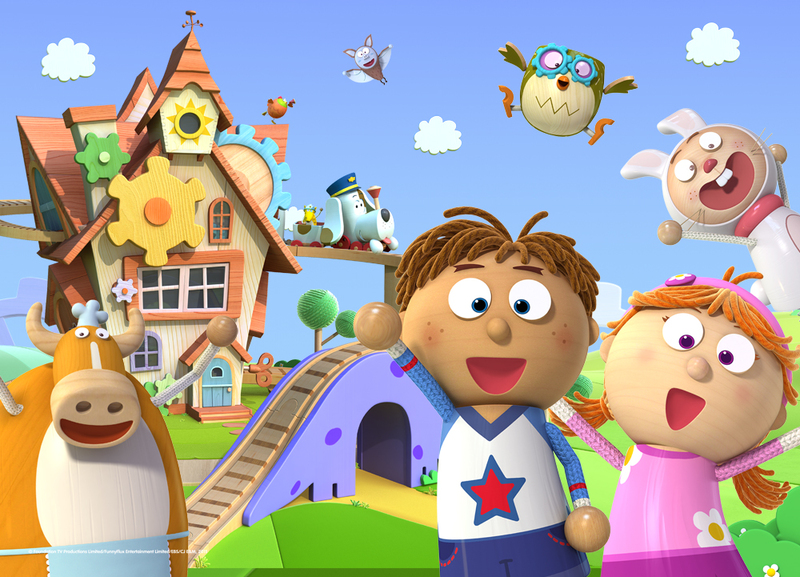 Australian commercial broadcaster Network Ten has acquired free-to-air rights to Zodiak Kids series Tickety Toc. The broadcaster will launch the series later this year. This comes after 52x11mins Tickety Toc launched on Nick Jr in Australia in May and in New Zealand in July. Separately, Beyond Home Entertainment has acquired the DVD rights in the region and Fusion has been appointed licensing agent. The series was created by FunnyFlux Entertainment founder Gil Hoon Jung and is produced by The Foundation. Zodiak Kids controls all worldwide rights excluding Korea and Japan.